This is the quickest way to do that and emoji will still work in browsers which have built-in support for them. This plugin simply removes the extra code bloat used to add support for emoji in older browsers. 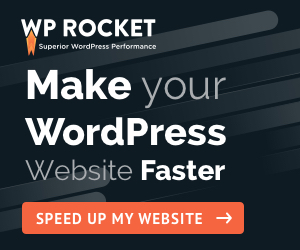 WP Asset Clean Up scans the page you’re editing, detects the loaded scripts and styles and shows them in a list where you can choose the ones that you do not want to load. Your templates look cleaner and are easier to maintain by the front-end developers. No more messy PHP code within HTML tags! All the logic/parsing of the information, database fetching is done in the PHP code. Gabriel Livan here and this is my first post. I’ve decided to create this small blog to keep in touch with my clients, share with the community interesting things. and make myself easier to be find by anyone who would like to use my services. I’ve been working mostly with WordPress in the past years and I know its inside outs. I believe the speed and security of a website are often overlooked by many people and I’m here to help in any of these areas.